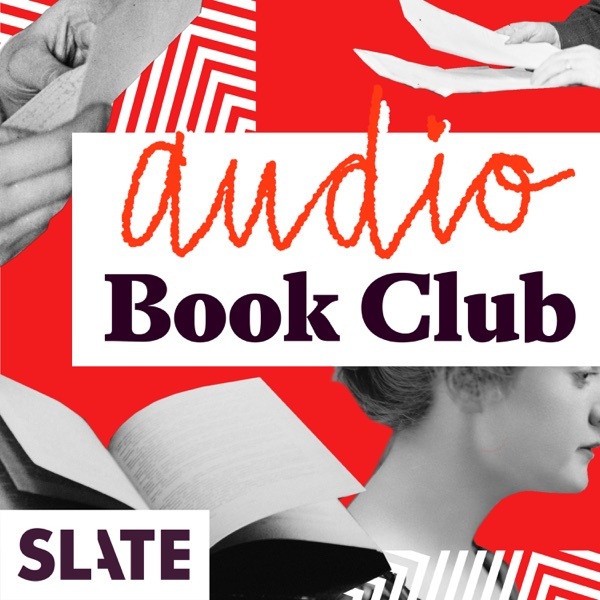 Slate's Audio Book Club. Meghan O'Rourke, Troy Patterson, and Katie Roiphe discuss the novel Brideshead Revisited, by Evelyn Waugh. We recommend, but don't insist, that you read the book before listening to this audio program.